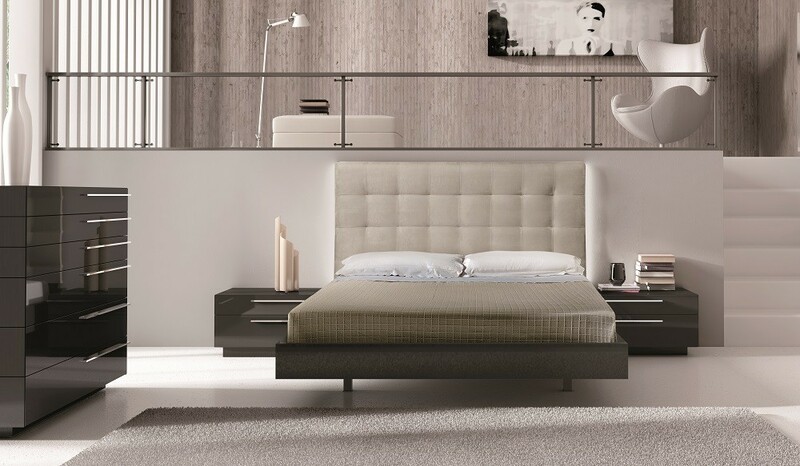 Beja bedroom set comes in brown lacquer finish combined with a sleek modern style. Platform bed has cream color upholstered headboard with LED lights. Nightstands and unique dresser chiffonier include long silver handles on a soft closing drawers. 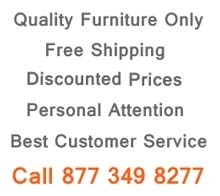 Take home this modern high quality furniture collection and have it serve you for many years.